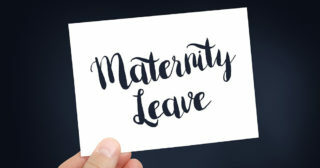 Read all the latest news and features related to maternity and parental leave in this archive. There are guides, case studies, Q&AsÂ and news items to guide you through the big adjustment in your life. What do women do when faced with maternity and pregnancy discrimination?